Shows Nasafi and his legacy in a new light. 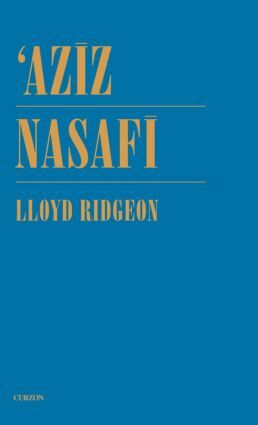 Nasafi's works are of particular interest because they contain valuable descriptions of the different Islamic world views of the age. Includes substantial extracts to help illuminate this perceptive study of a neglected figure in the pantheon of Sufi thinkers.